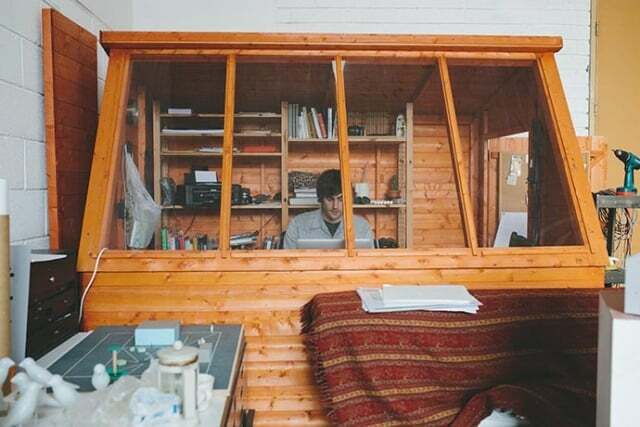 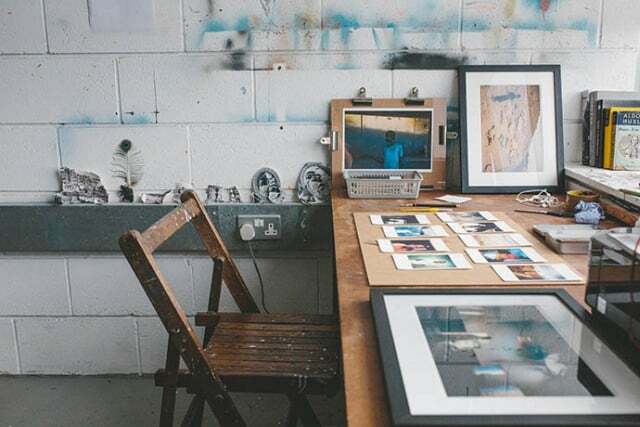 This month, Yorkshire Artspace are hosting an open studios, with over 150 artists waiting to welcome you into their workshops from November 18-20. 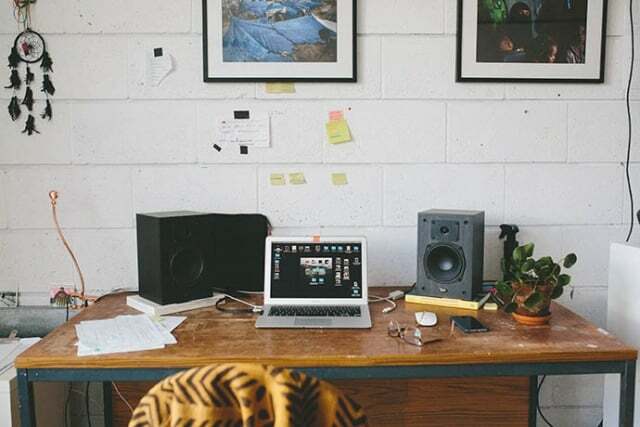 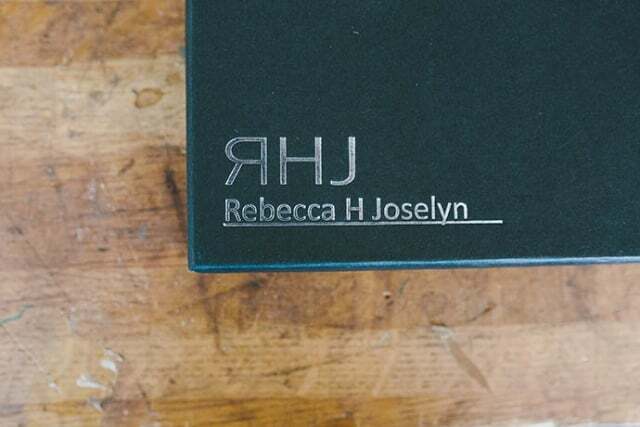 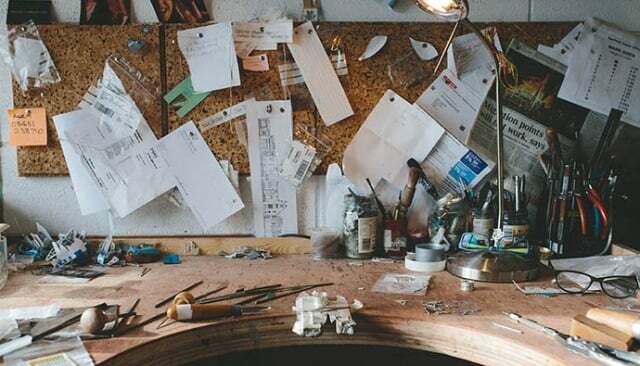 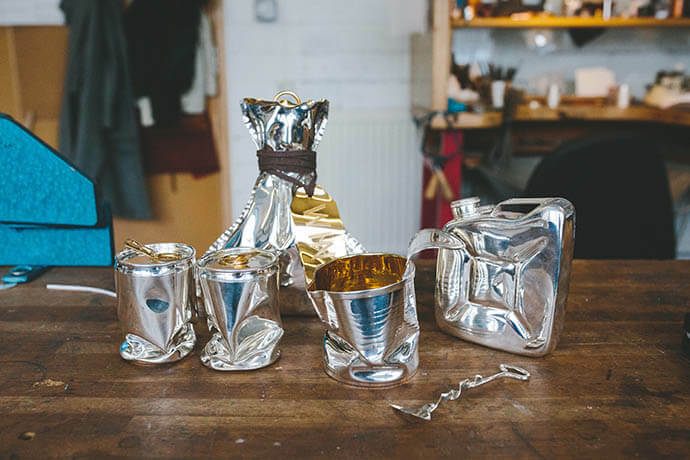 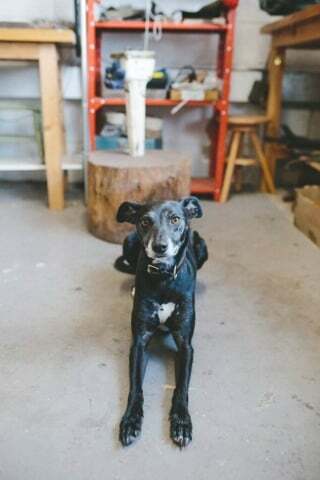 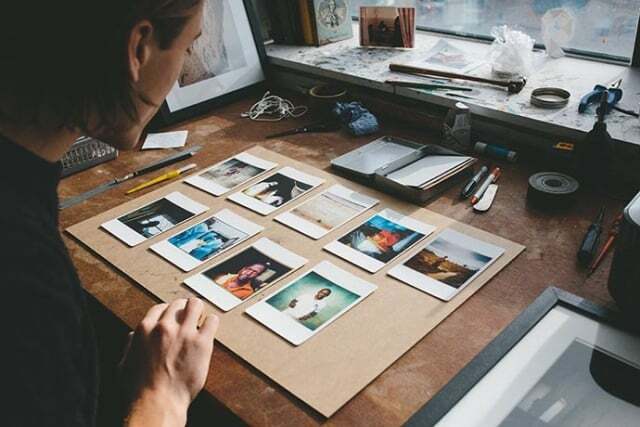 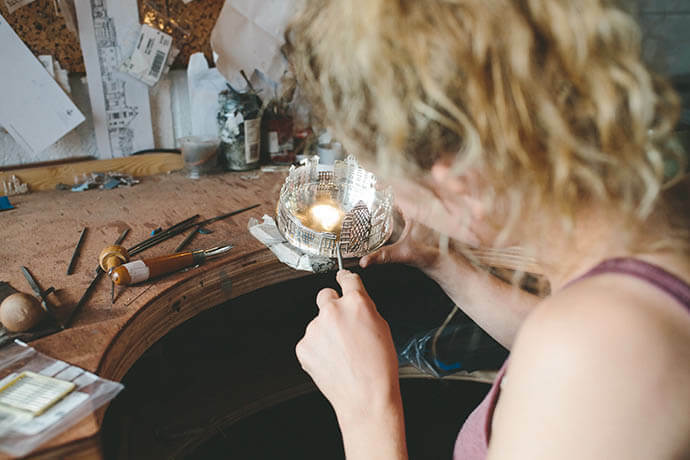 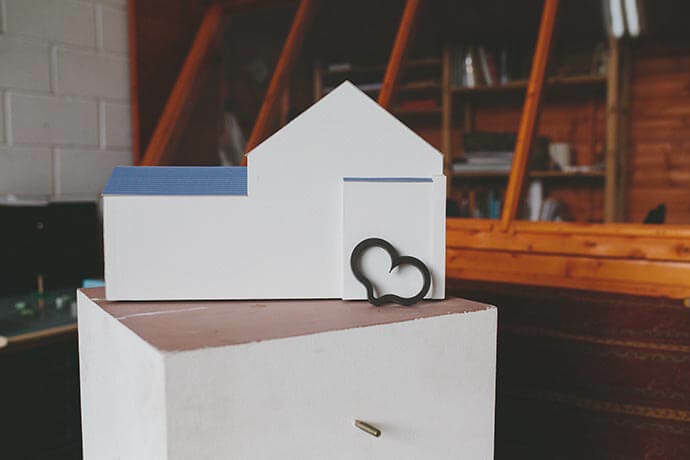 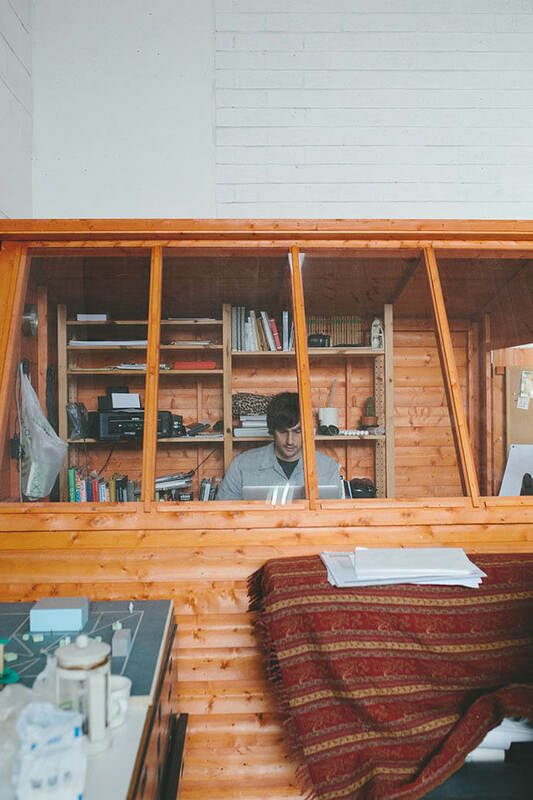 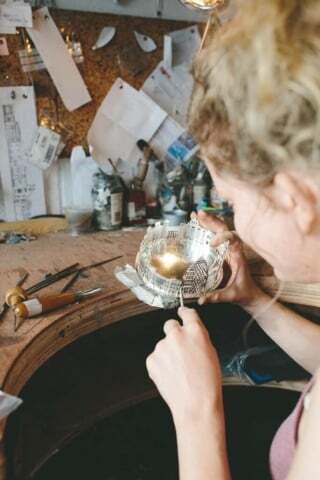 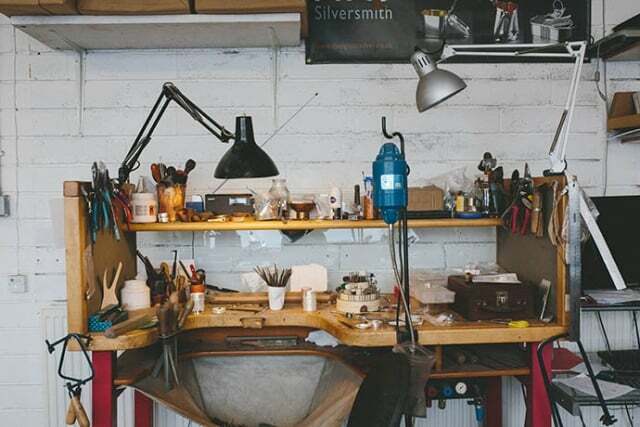 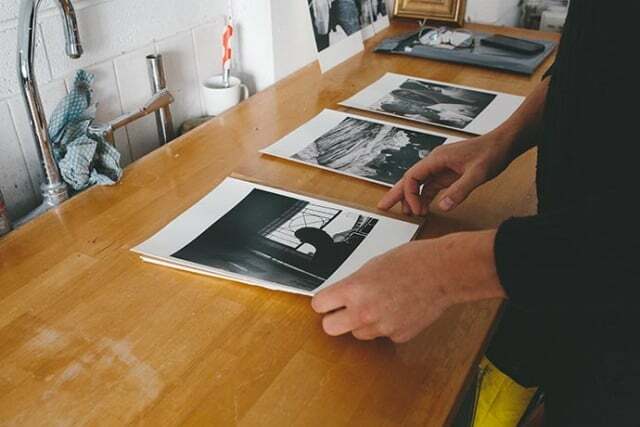 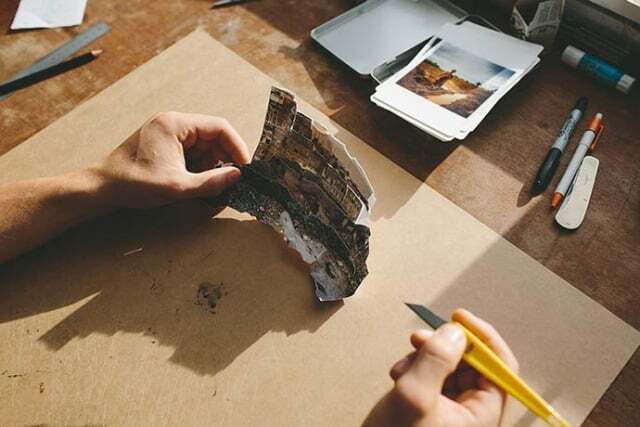 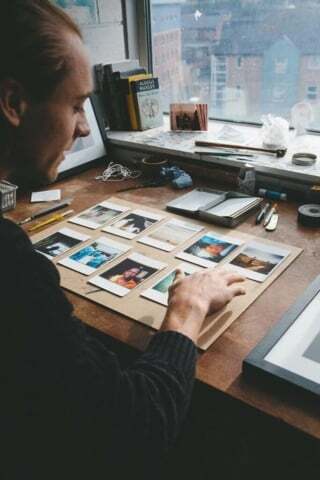 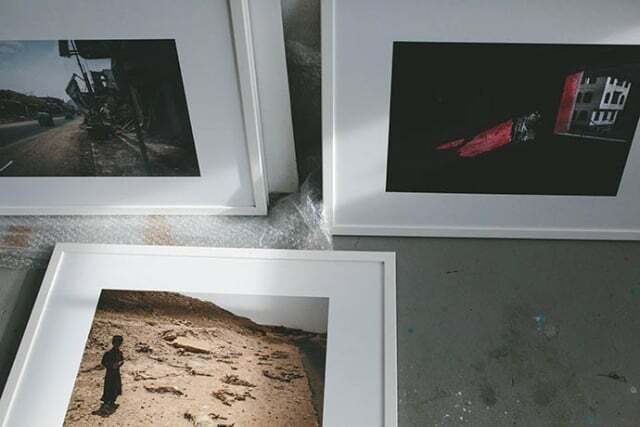 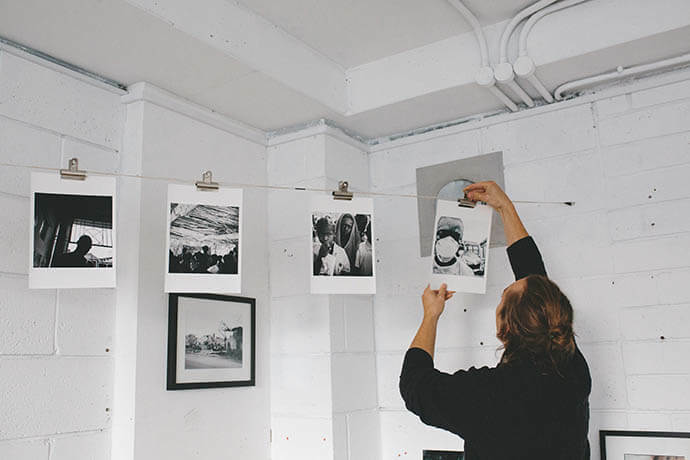 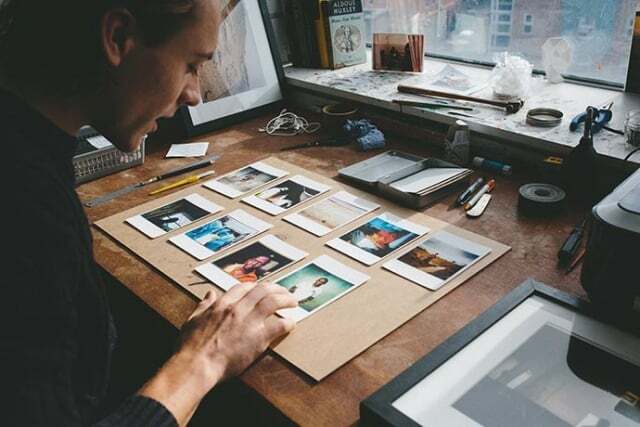 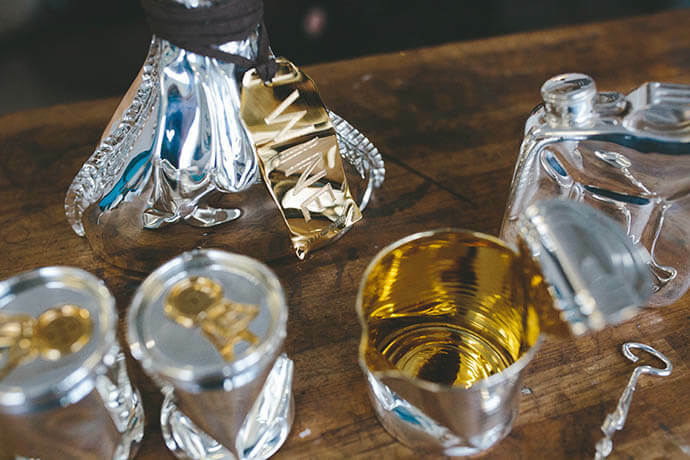 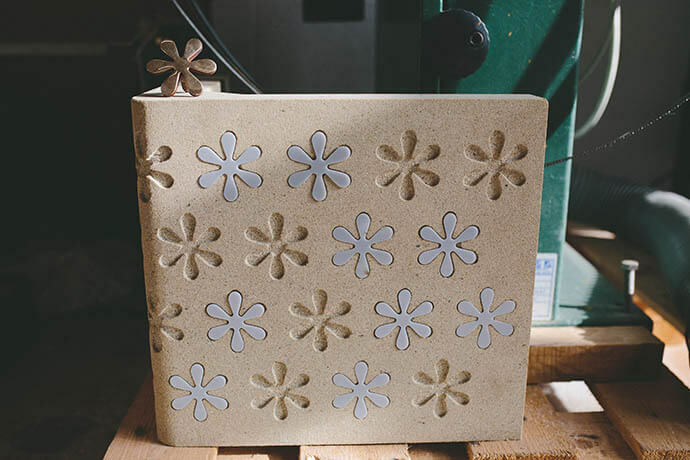 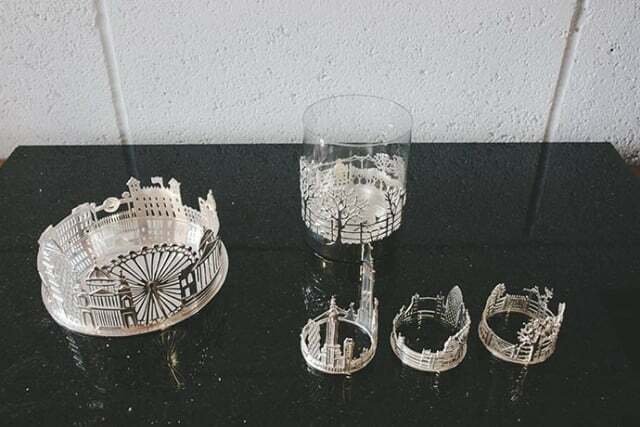 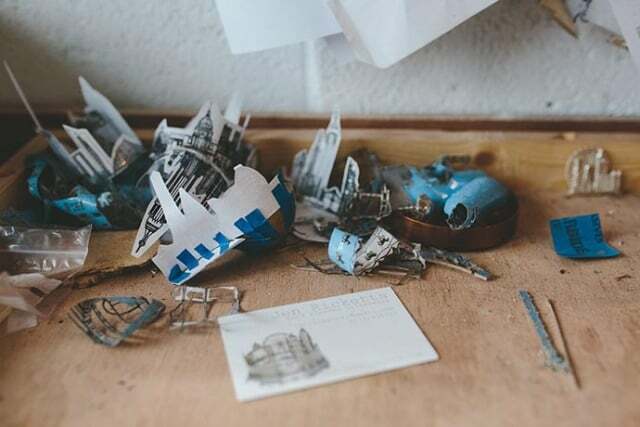 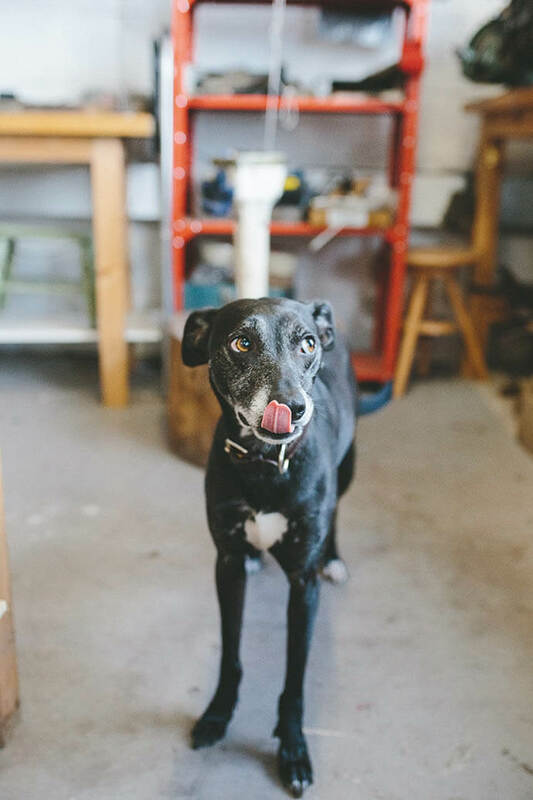 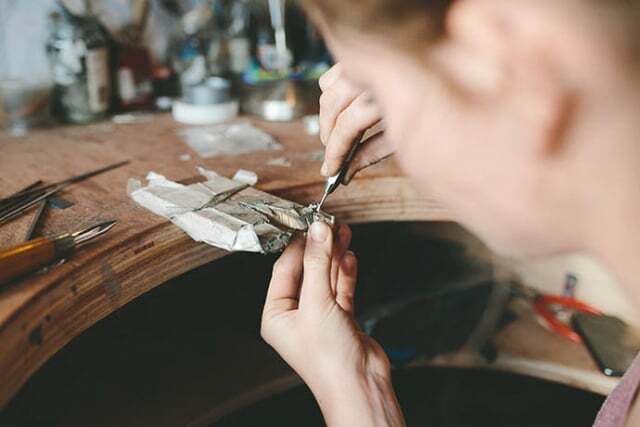 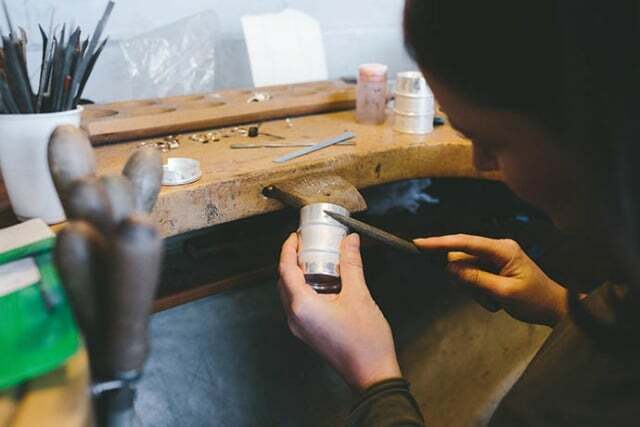 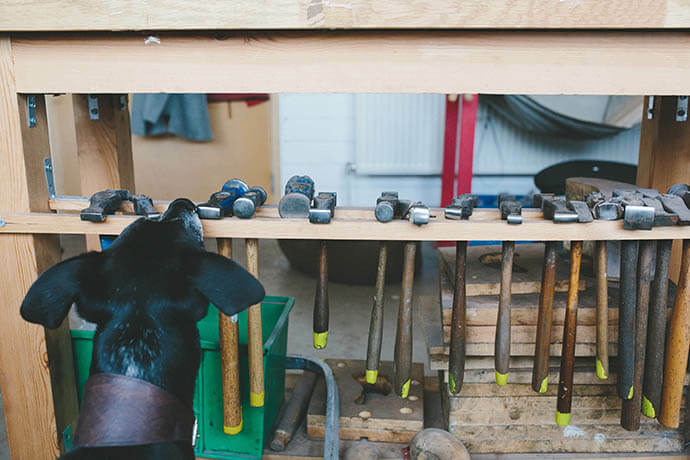 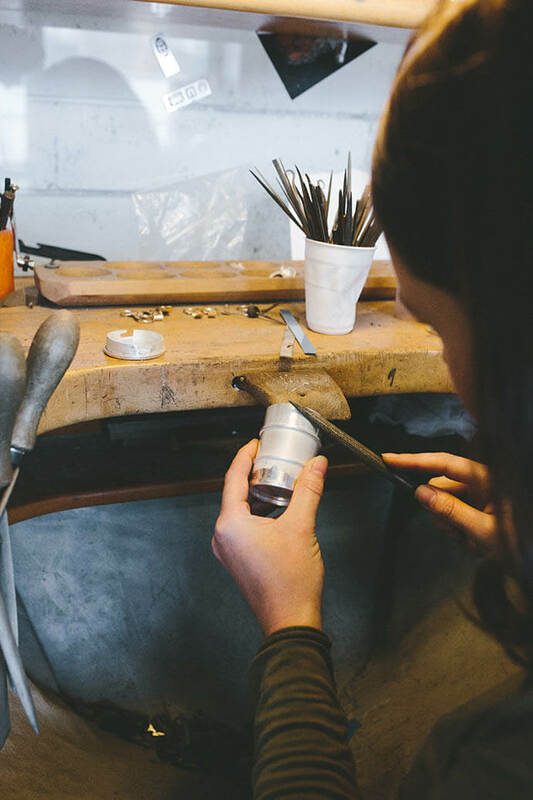 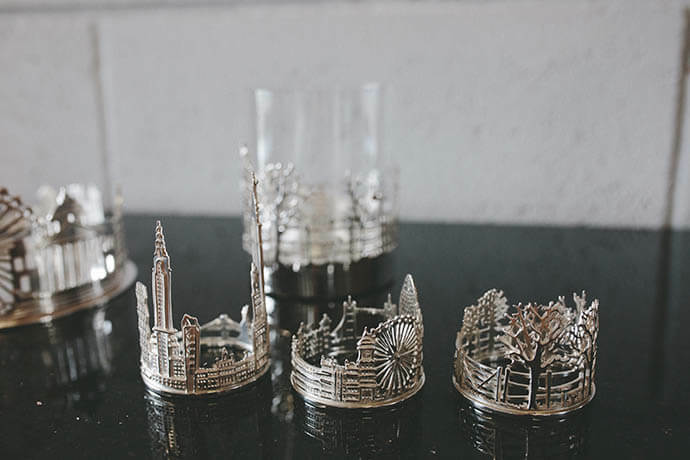 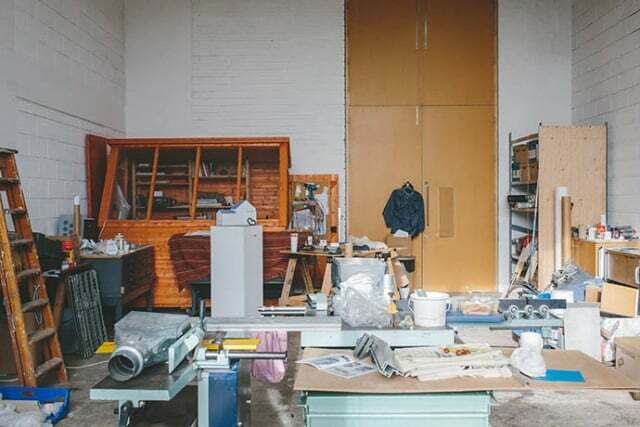 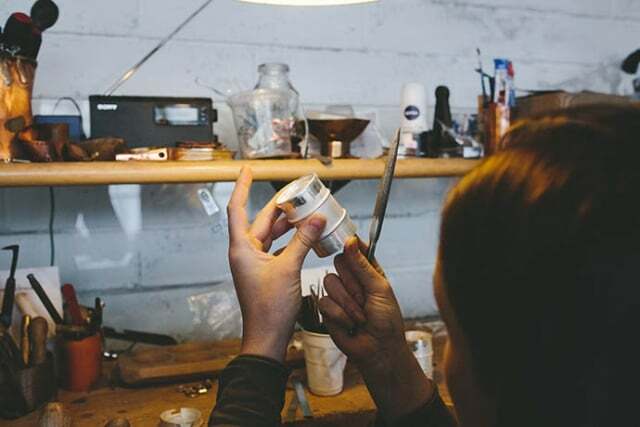 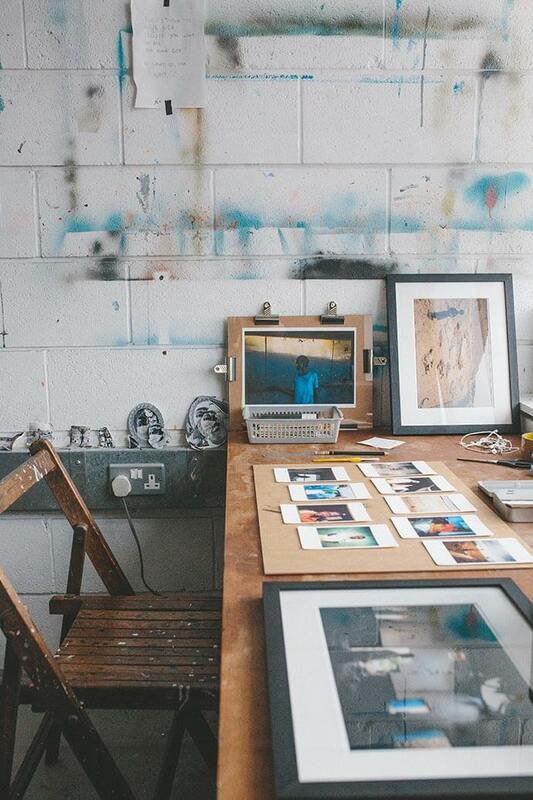 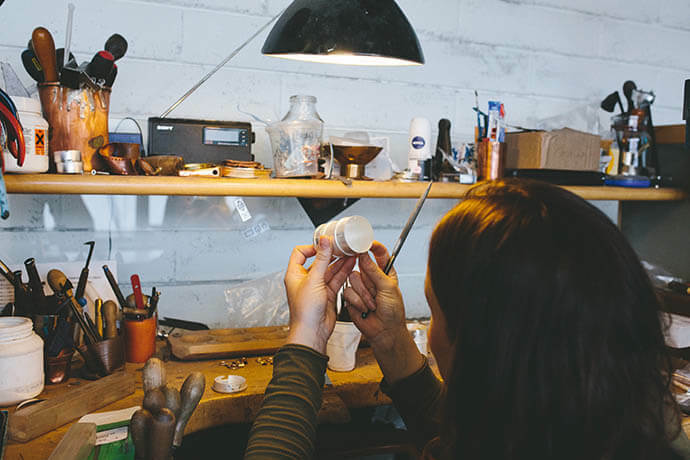 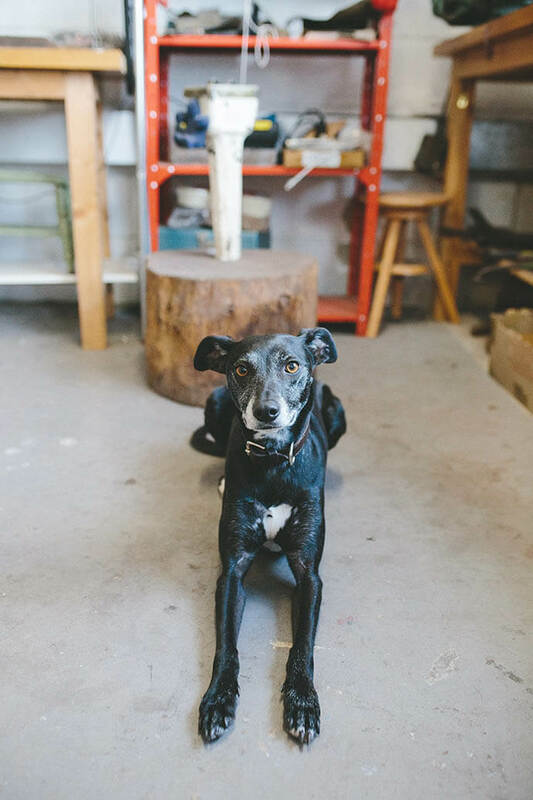 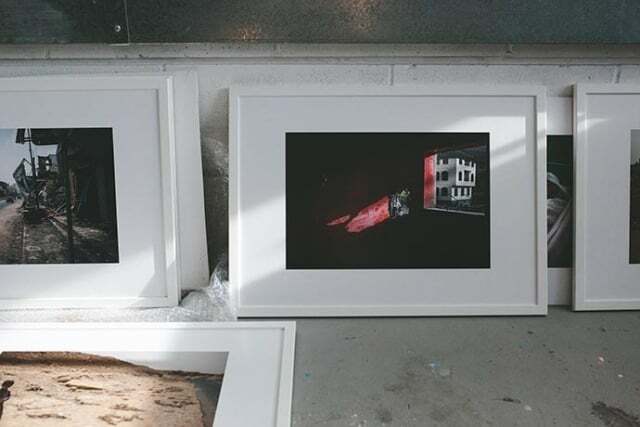 We sent Exposed photo blogger Ellie Grace over for a sneak preview, as she explored the studios of silversmith Rebecca Joselyn, photographer Adam Bailes, silversmith Jen Ricketts and designer/sculptor David Appleyard. 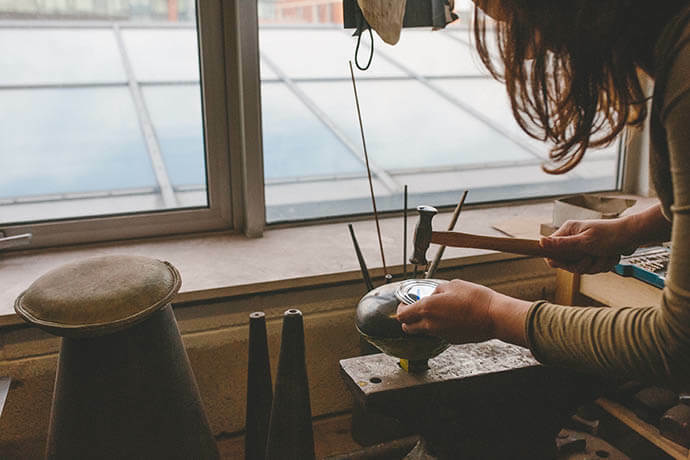 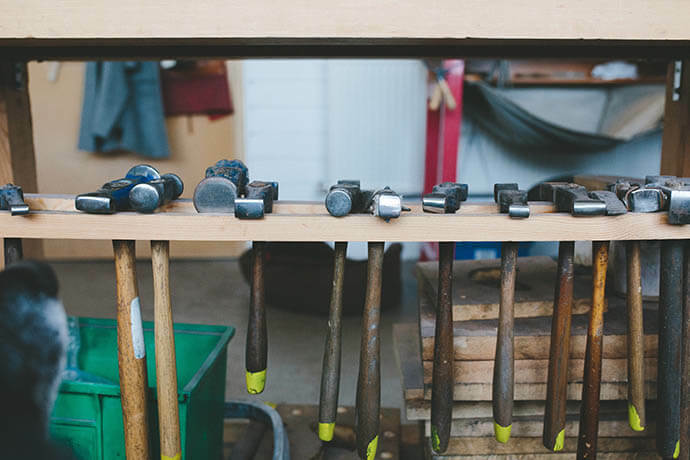 Head to artspace.org.uk to plan your visit, explore the artist and maker directory, and learn more about their three studio sites.